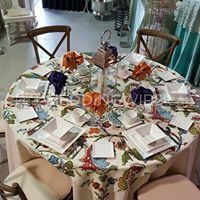 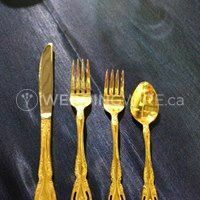 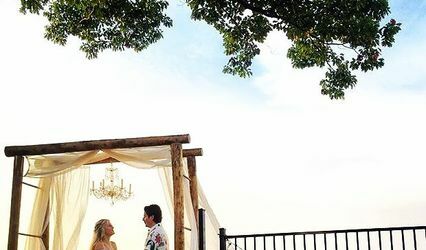 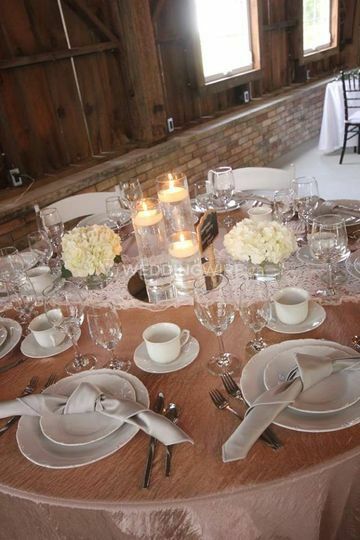 Signature Events Rentals and Linen Services ARE YOU A VENDOR? 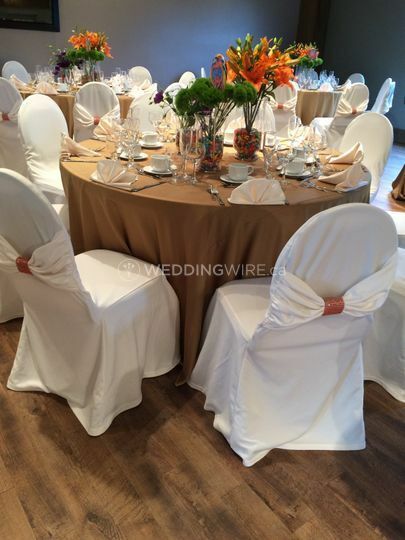 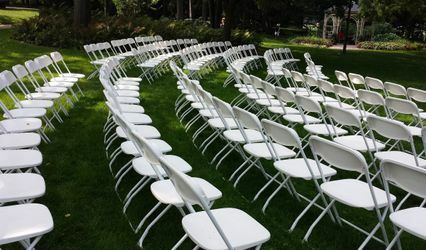 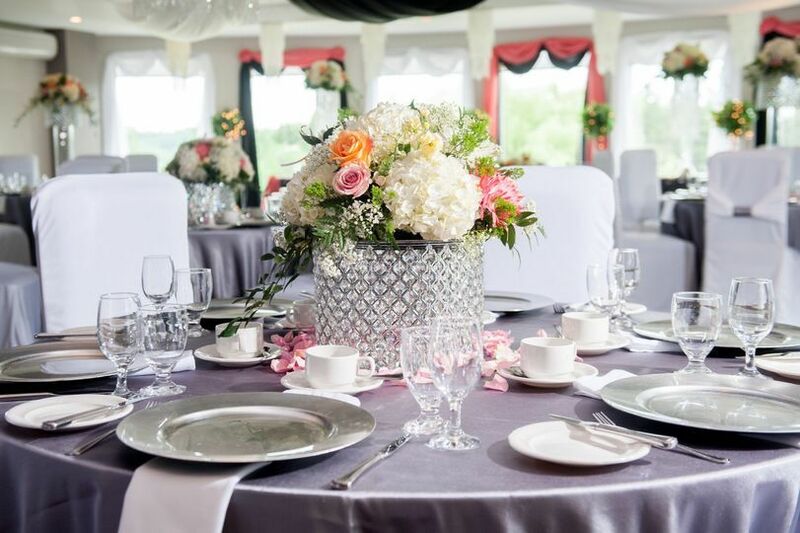 Signature Events Rentals and Linen Services based in London, ON offers an extensive range of event rentals and boasts an ever expanding inventory featuring diverse collection of items. 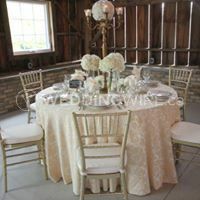 This business aims to provide excellent services and premium quality products to achieve complete customer satisfaction. 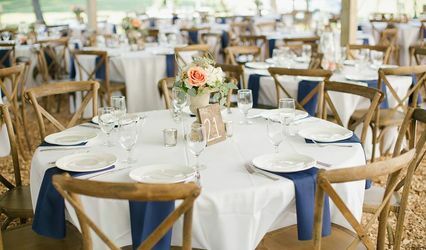 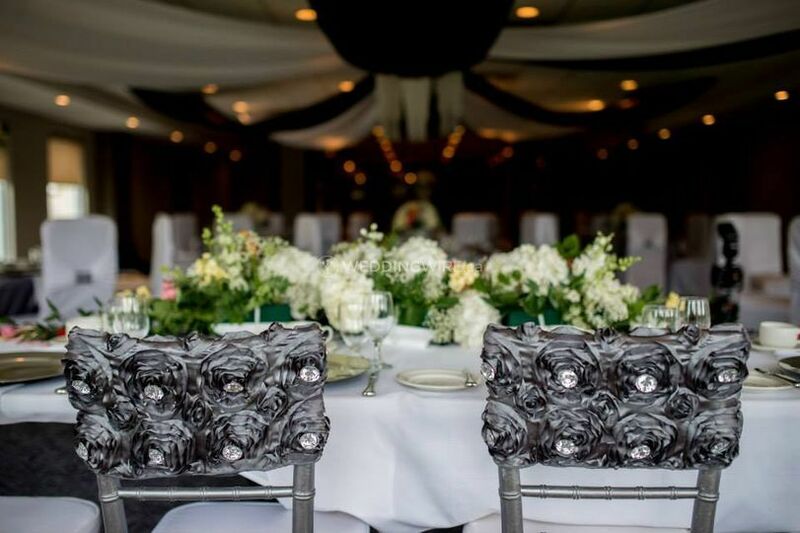 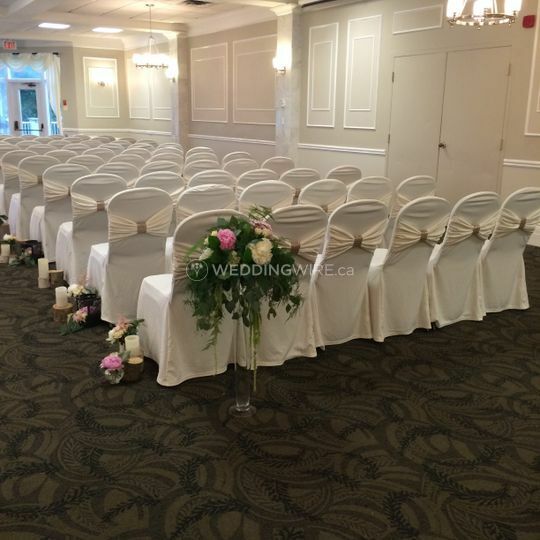 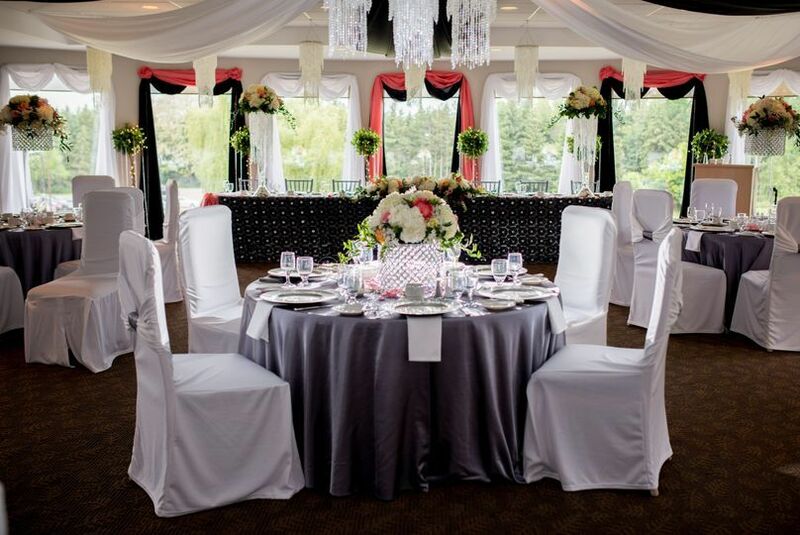 If you are searching for a dependable and successful company to transform your wedding venue, Signature Events Rentals and Linen Services is a perfect choice.